Moon Boots for a big comeback? Received these super comfortable Vinyl Moon Boots. While best worn in the snow/winter, they could also be a fun pair to wear casually around. Designer Giancarlo Zanatta was inspired by the moon landing of Neil Armstrong, Michael Collins, and Buzz Aldrin. The unusual shape of the astronaut's boots struck Zanatta and it led to him creating something similar for the snow. 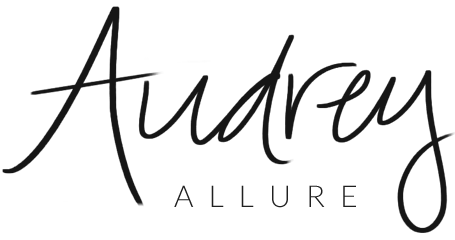 Since 1969, it has become an iconic stamp in fashion. They still offer a variety of these classic boots in addition to more modern shoes. It is incredibly comfy and warm and so fun to walk around in. It gives a little bounce to your step. I can't wait to be wearing these the next time it snows! *Sample was sent for review. Opinions expressed are solely mine. these boots look totally fun!! Fun! They look super comfy! 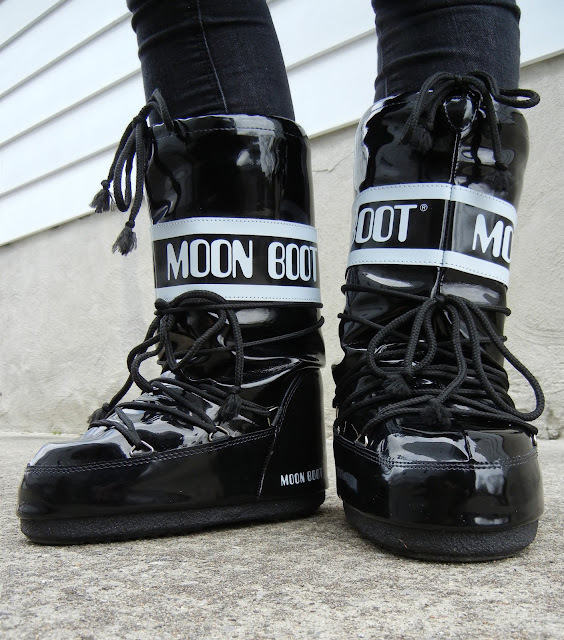 I loooove my Moon Boots. Great post!